Don't get me wrong I think it's cool that you want to have a conversation around some of your favorite topics, but understanding what the purpose is for your podcast is going to really impact how people are going to discover and listen to your podcast. For some podcasters, they may use their podcast as a means to drive traffic back to their website. After all, if you don't have a website, what's the purpose of even podcasting? It's very common that the good podcasters have a website where their listeners can go find really cool content that isn't found on the podcast. 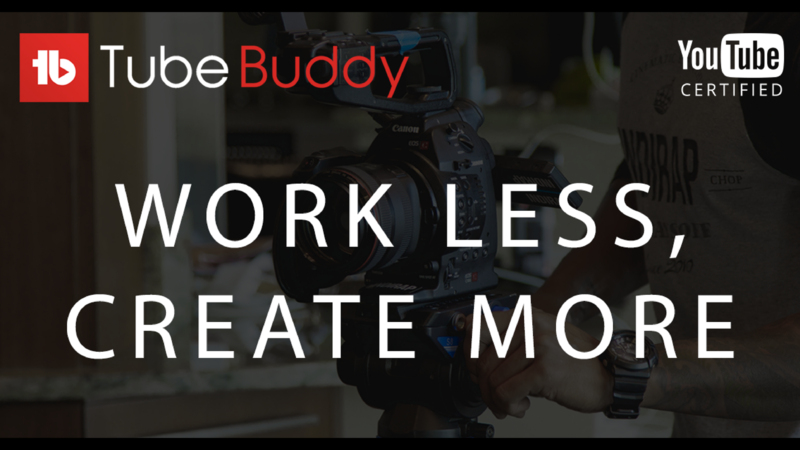 This can come in the form of videos that can't really be shown to a podcast audience, exclusive downloads that relate to your podcast, or in the marketing world, it might be some type of free download that someone can be used to educate themselves. Is your podcast meant to be a brand play for your current brand? Or is your podcast just a means to entertain or educate an audience that you're looking to discover? 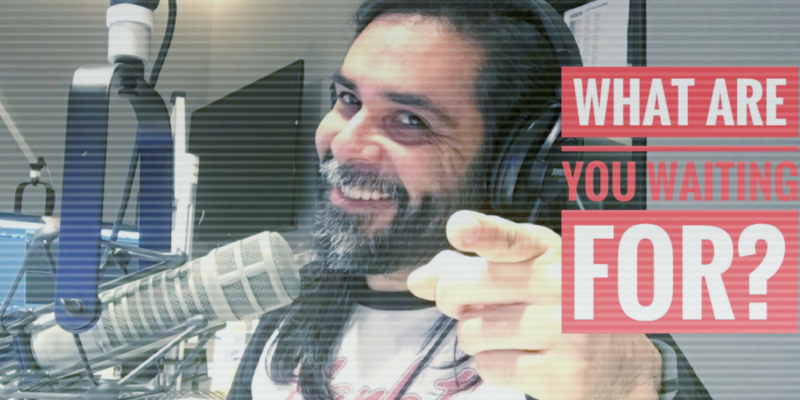 Each of these questions give you a different result, so you really need to understand the answer to those questions before you even think about giving up podcasting. In my eyes, podcasting is both. There can be a number of reasons why you aren't getting any listeners to your podcast. You'll need to analyze what type of promotion you're giving to your podcast. Are you promoting your podcast effectively on Twitter? What do I mean by effective promotion on Twitter? What I'm talking about is your ability to do your research within Twitter. I'm not sure if you knew this, but if you go on a Twitter's search bar, you can search out specific hashtags that might be popular within your niche. If specific hashtags are popular, each post that you create inside of a Twitter should be tagged with the appropriate hashtag to be indexed for discovery. Nearly every day I get a visitor to my website because I have hashtag one of my tweets with something that has to deal with podcasting. So you should really understand the value behind hashtags and what they will do for getting more listeners to discover your program. Also don't forget that when people visit your profile on Twitter, you can choose any tweet that you have made and pin it to the very top so that people can take an action on that particular tweet. In my case I have a tweet that is pin that asked people to download my Essential Equipment Guide for Podcasting. I constantly see traffic to my website because of this one tweet. Have you created a Facebook group that centers around your current podcast? I can't speak for having a successful Facebook group around my podcast or even my radio show. However, the groups that I am a part of are wildly successful because of the engagement that they get. The reason you see a lot of Facebook groups centered around topics, brands, individuals, and the like is because the visibility of each post. These posts have a better chance of being seen by those in the group than in the normal Facebook timeline. This is especially true if you have a Facebook brand page. If you don't know by now, Facebook brand pages don't give you very much visibility when you make post to them. The intent behind Facebook brand pages is so that you can spend money on boosting posts so that you can get visibility. That's why Facebook groups are a better option for you. I will say this: creating a Facebook group can be very rewarding, but it does take some time to build and to manage. If you plan on creating a Facebook group be prepared to do a lot of work to keep people engaged within the group. Do you have call to action buttons on your website that are above the fold? One of the common mistakes made by podcasters is that they don't have a specific call to action on their website that is above the fold. In other words, you should be able to find buttons from Apple Podcasts, Google Play, Spotify and Stitcher that you can place on your website. Sometimes these buttons come in the form of HTML code or they are actual images that you can upload onto the sidebar of your website. These buttons are meant to drive people to the podcast page on a specific platform. 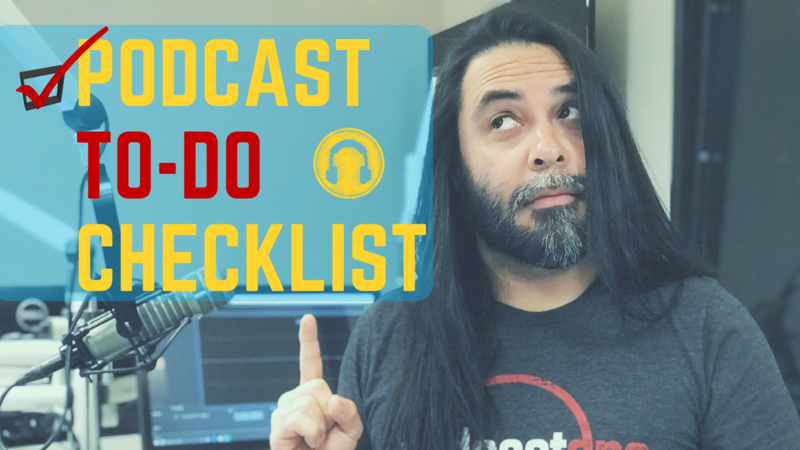 I’ve seen podcasters become frustrated with the lack of listenership to their podcast, but when you visit their website they make no mention of their podcast or have even put the effort toward placing any type of button/call-to-action on their website. Be proactive in letting people know about your podcast. 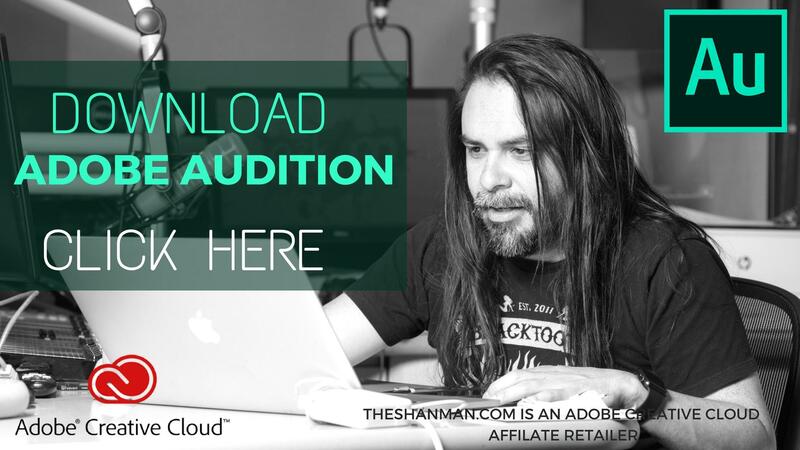 Do you have audio players on your website that will play the latest episode of your program? If you don't want to use a button on your website, platforms like Stitcher and Apple give you an embed code that you can paste inside of the website sidebar that will display the latest episode of your podcast. 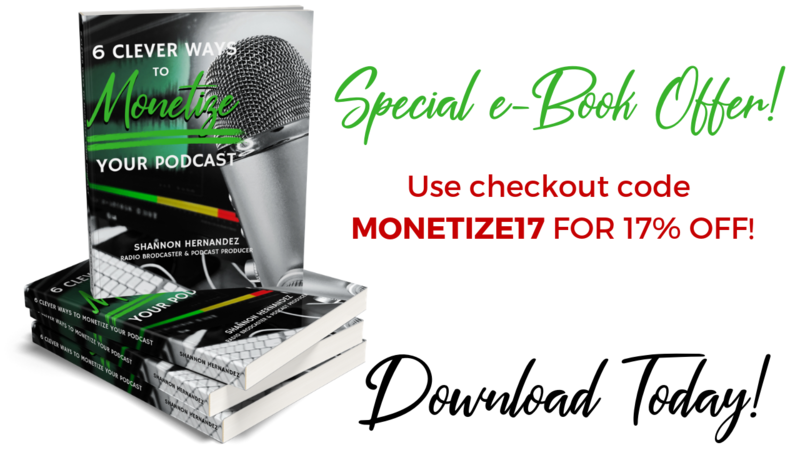 It's fairly simple to do and can at least get some eyes on what your podcast is all about if someone just happens to be visiting your website. I don't personally do this, but I did used to do it and it did give me listeners when people visited my website. Another thing that you can do is by embedding your latest episode into a blog post. I urge all podcasters to create show notes for their program so they can share it out onto social platforms. This means for each episode, you're going to make a brand new blog post and embed the latest episode of your podcast in that blog post. If someone just happens to stumble upon your post after you shared it out on social media, there's a likely chance that they might hit the play button to hear what your podcast is all about. You can see growth by doing this simple thing within your website. 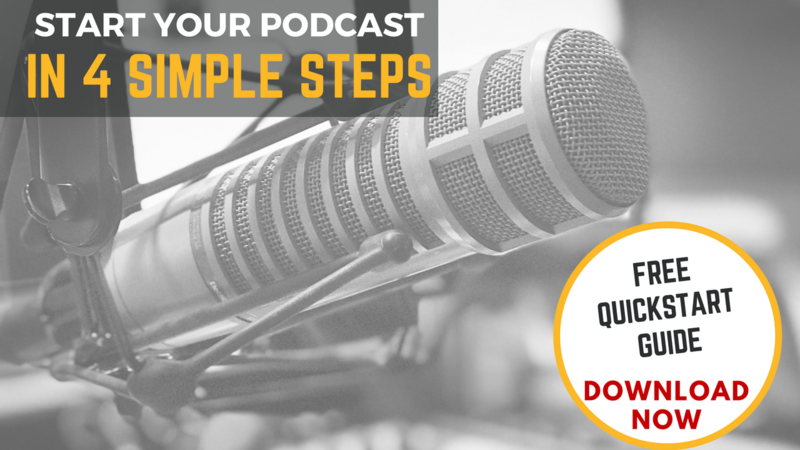 Are you creating calls to action within the actual podcast? In other words, are you telling people to go to Apple Podcasts and actually subscribe to your podcast? Are you asking them to go to Google Play and subscribe? In all my years of working on the radio, one thing that I have learned is that listeners don't remember the first time you tell them to do something. I know you gotten sick of hearing the same commercial over and over on a radio station, but that's all done on purpose so that you can take an action based on the benefit that the radio station commercial is offering. This is no different for podcasting. So it's important that you constantly give calls-to-action in each episode so that your listener can remember to visit your website, connect with you on Twitter or Instagram, or find a special deal on your website using a specific coupon code. Providing this type of repetition to your listener will get them to behave in a certain way once you ask them to do something. Start teaching your audience members to take an action based on what you have said in the podcast. Are you asking your audience to reach out to you through social platforms like Twitter, Facebook, Instagram or SnapChat? One of the things I pride myself on is the fact that I can connect with my audience on social media. I've been in the game of presenting information to people in an audio format for over 18 years and I’ve always wanted a deeper connection with them. When social media arrived on the scene, it was my opportunity to really get involved with my audience and know what they liked and disliked. This meant that I needed to have a two-way conversation instead of a one-way conversation. What do I mean? It means that you're going to have to actually engage with people that you don't know. Sure you're going to get people who are going to reach out to you and ask you questions about topics you may have talked about on your podcast. But you're also going to have to go in and comment on people’s videos, photos, tweets, posts and so much more. Instagram gives you the ability to go into their search bar and type in specific keywords that might relate to something that you're interested in. Once you press enter, you are presented with a stack of pictures that are indexed underneath that particular hashtag. Once you click on one of those pictures, it's going to be up to you to do the research and decide whether or not that particular photo is worth commenting on; you also have to decide whether you want to engage with either the person who posted the photo, or the people who are engaging with the photo. One of the cool tools inside of Instagram is that you can follow a particular hashtags within the platform so that they show up in your normal feed. What does this mean? It means that you don't have to constantly be searching that hashtag to find new content. Instead, the photos are appearing in your normal timeline and you can see whether or not those photos are worth your time to engage with. Are you interviewing guests who can help you promote your podcast? I do realize that not every podcaster will have someone they need to interview for their podcast. But the beauty behind interviewing a guest is the fact that your guests will share out your podcast and help you get numbers to grow your program. There's nothing wrong with doing a solo podcast, but if you aren't promoting it the right way through the appropriate social media channels then it's going to be a lot harder. The beauty behind having a guest is that everyone loves to be featured in one form or another. And if they're featured, they're more likely to share out your program. You get the benefit of having someone brand new discover your podcast, and they get the benefit of getting the promotion that will live on forever. At the end of the day, you really need to think about why you want to quit podcasting and if you have been doing everything in your power to get ears on to your podcast. If for any reason you still aren't seeing any type of growth within your podcast, maybe you have a topic that just really isn't resonating with a particular audience. I find this hard to believe, but it could be possible that your topic is being promoted to the wrong audience or just isn't that interesting to anyone. The real beauty behind podcasting is sharing a benefit to the listener so that they can learn and be entertained at the same time. So ask yourself if you are doing one of those things or both because it will determine whether or not you get more listeners to your podcast. What are some of the ways that you grow your own podcast? I'd love to hear what you have to say. Leave a comment in the section down below and I promise I'll get back to you promptly.